Ahh, salt. We love it. But it does not always love us back. 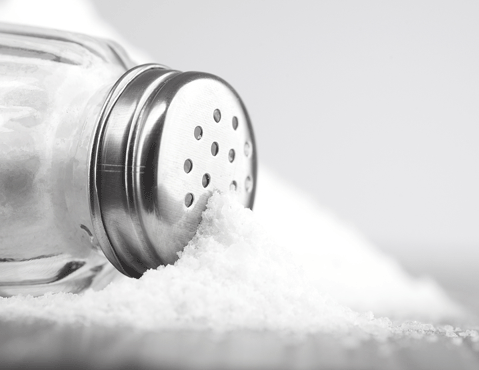 If your doctor or healthcare team has requested you follow a lower sodium diet, do not despair! There are plenty of ways to flavor and enjoy what you are eating that doesn't require adding salt. I always have lemon juice, mustard, red pepper flakes, black pepper, hot sauce and several types of vinegar on hand to add zing to foods with minimal salt. Always read the label on the condiments you choose and pick the ones with the lowest sodium content. With strong flavors like mustard and hot sauce a little bit goes a long way so even if they contain some sodium, you are likely to be consuming less than if you had seasoned your food with salt.